Boasting high THC percentages and a clean smooth taste, this dark yellow shatter proves, after all, that color isn’t everything! 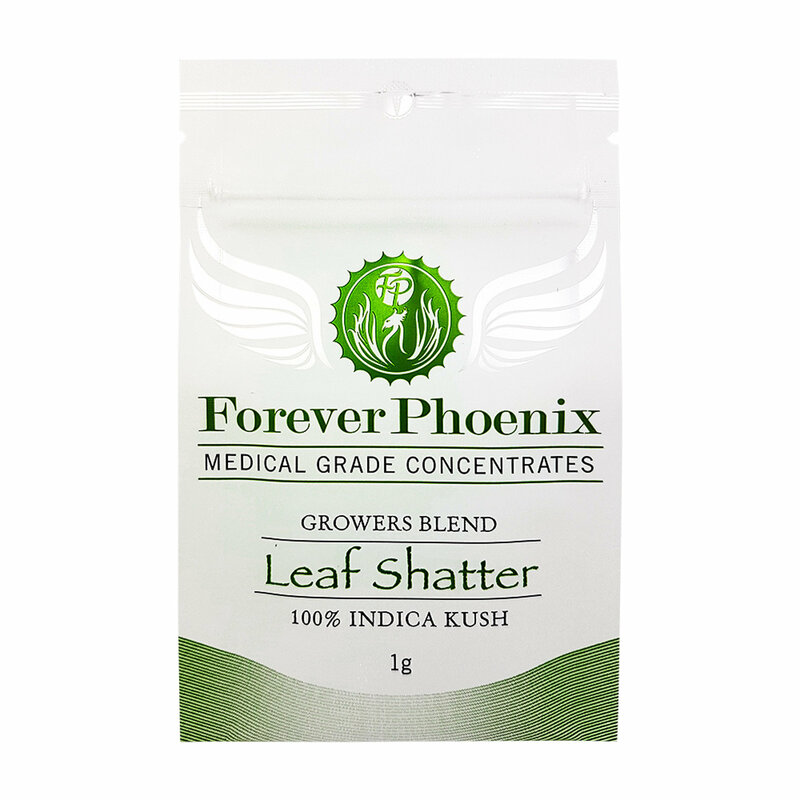 You won’t be sacrificing the quality of your treatment, or even the quality of flavor – this extract is perfect for dabs on a budget, allowing you to get more for your dollar. Using N-Butane, a triple clean solvent, we’re able to extract cannabinoids from our finest blend of organically grown sugar leaf trim, ultimately producing a strong, A+ grade, medicinal shatter. Our BHO concentrate is extracted cold and passes a refinement process to create a pure and clean oil.